Taps are no longer just ordinary. 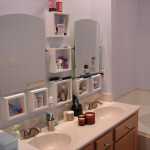 You get different styles and types that can reflect both you as well as the personality of your bathroom. 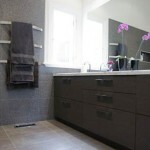 Ease of use is an important aspect and shouldn’t be shadowed by mere appeal of innovative design. There are other factors like whether you wish to have filtered water available as well. Fixing taps after finalizing your bathroom plan is best as after changes are made it is more difficult to make the necessary plumbing changes. Water pressure is also a factor that determines tap suitability as if you are installing the shower variety, higher pressure is required. No matter how good a tap looks, it shouldn’t be looking out of place in your bathroom. Too small or too large a tap will look out of place. 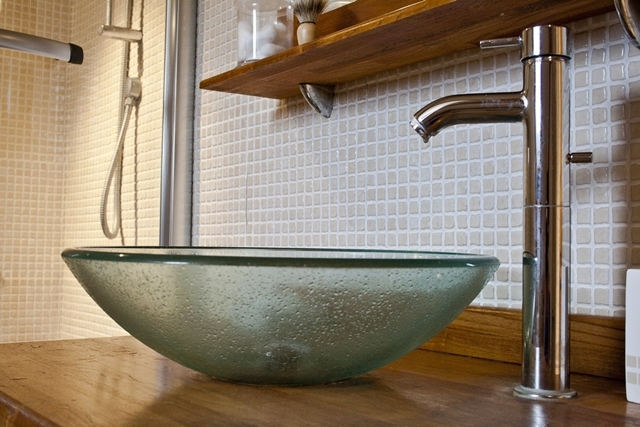 The type of basin too determines the shape of the tap. A one handle tap that controls both hot and cold water flow. Good for small bathrooms but only works if the pressure of hot and cold water is at the same level. 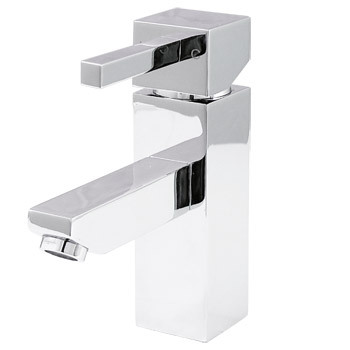 Ideal for the bath or basin, it is a set of two taps for hot and cold water respectively. You can choose from lever to cross handles and they are inexpensive and simple to fix. If you have unequal pressure as far as hot and cold water goes and yet desires a single tap, this one works as a mixer tap by regulating the flows within its body. This provides filtered water with less chlorine levels. This has a mechanism which diverts the flow to the shower head which is fixed in the tap. You can hang it or mount it on the wall. It is economical too as you needn’t go to any extra plumbing cost or a shower pump. 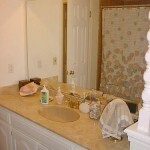 Finish underlines charm and elegance and should go with the overall feel of the sink as well as bathroom. Complementarity is necessary. 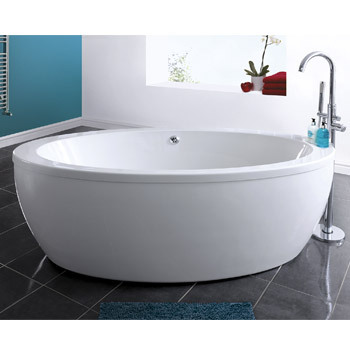 It adds a lovely touch of shine and sparkle, and looks good with black and even pale white basins. Pastel shades too go well with this look though it has to be maintained as water causes the shine to fade. 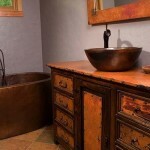 If you prefer plain looking sinks with a touch of elegance then brass with its warm hues is the way to go. Country themes and even Victorian ones blend rather well with it. The matt, satin and brushed chrome look is less difficult to maintain and looks good in modern settings. Wall mounted taps are cute and make good use of minimal space but are a bit difficult to install. Classic basin taps with their stolid rotundity are more suited for a muted appeal and bring out a well styled basin to perfection. If you don’t want to look too flashy then these do help sober up the look and are easy to install and use. The linear variety goes better with defined edges and angles. It would look completely at sea in the case of a round basin. 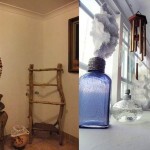 Amiee loves to write on various topic specially regarding home decor and renovate home in minimal expenses.